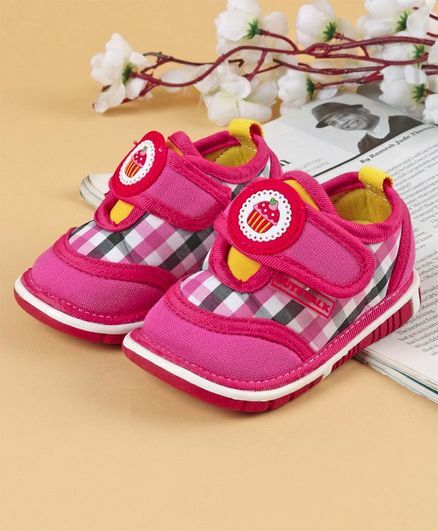 Let your little one will love to flaunt this ultimate pair of casual shoes from the house of Cute Walk by Babyhug. Highly durable, these shoes are made from canvas material and has a TPR sole. Easy Velcro closure and slip on style ensures tiny feet and snug and protected. I always liked babyhug products.